Scanners have come a long way in the past few years and will likely be a handy helper for your eBay Listings photos. A once-expensive item can now be purchased new for a little more than a $100. If you sell books, autographs, stamps, or documents, a scanner may be all you need to shoot your images for eBay. When shopping for a scanner, don’t pay too much attention to the resolution. 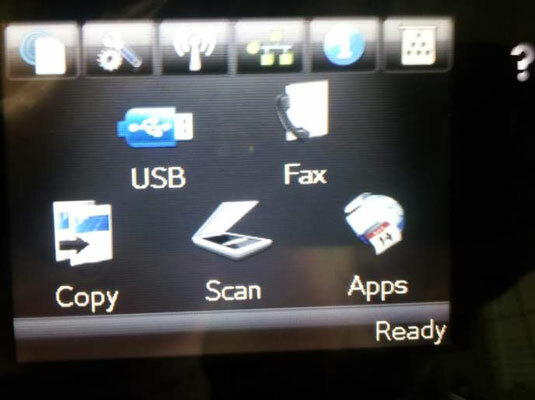 Some scanners can provide resolutions as high as 12,800 dpi, which is more data then you need when you print the image. But to dress up your eBay auctions, all you need is (are you ready?) 96 to 150 dpi! That’s it. Your images will look great, won’t take up much storage space on your computer’s hard drive, and won’t take forever to load when a buyer looks at them. Basic scanners can scan images up to 1200 dpi, so even they are more powerful than you need for your eBay images. Stick with a brand-name scanner. You should use a flatbed scanner, on which you lay out your items and scan away. If you’re taking traditionally processed photographs and scanning them, print them on glossy paper because they’ll scan much better than those with a matte finish. You can scan 3-D items, such as a doll, on your flatbed scanner and get some respectable-looking images. To eliminate harsh shadows, lay a black or white T-shirt over the doll or her box so that it completely covers the glass. This way, you will have a clean background and get good light reflection from the scanner’s light. If you want to scan an item that’s too big for your scanner’s glass, simply scan the item in pieces, and then reassemble it to a single image in your photo-editing program. The instructions that come with your software should explain how to do this. Boxed items are a natural for a flatbed scanner. Just set them on top of the glass, and scan away. You can crop the shadowed background with your photo-editing software.